Finally, my son's science fair project...velocity of a baseball...Look at that form! Today, looked a bit different. I woke up and my goal was to finish some new products I needed for our last quarter. Frogs! 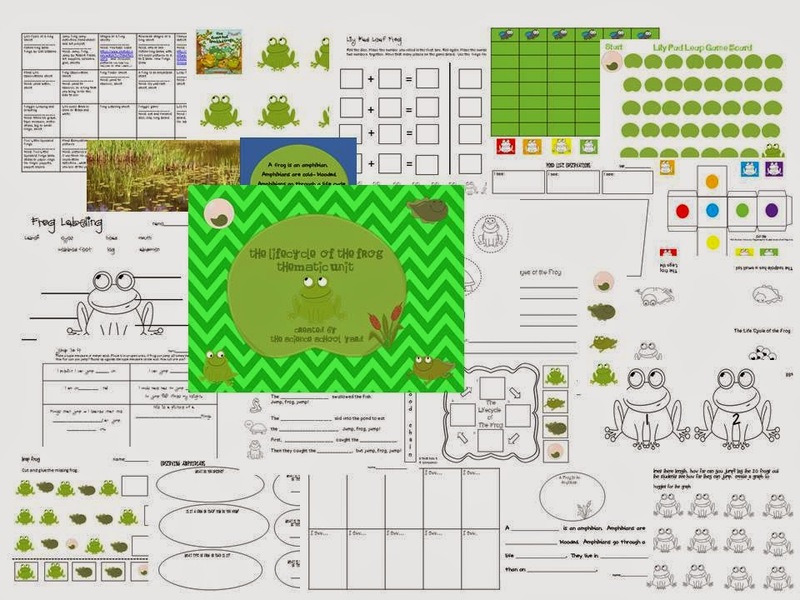 The Life Cycle of a Frog Thematic Unit on TPT. We have ordered painted ladies...so on to the butterfly unit.